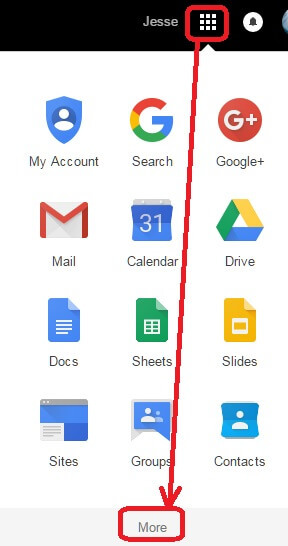 How do I reset Google Apps account passwords (for Administrators)? Note: Must be an administrator. Step 2) Click on the 3x3 grid in the top-right and then click on 'More' at the bottom. 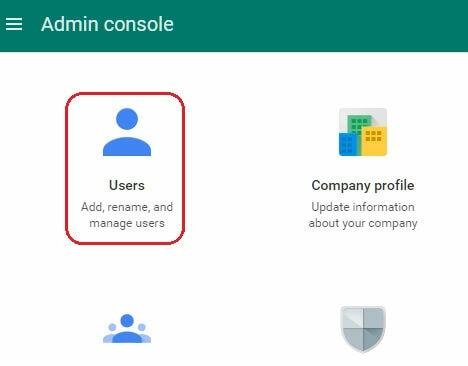 Step 3) Click on the 'Admin' icon displayed. Note: You may need to verify your password after clicking on 'Admin'. 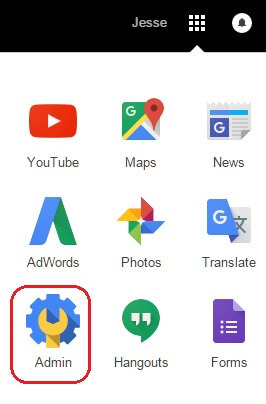 Step 4) Click on the 'Users' icon. Click on lock with a circular arrow icon to reset the password for the corresponding user. 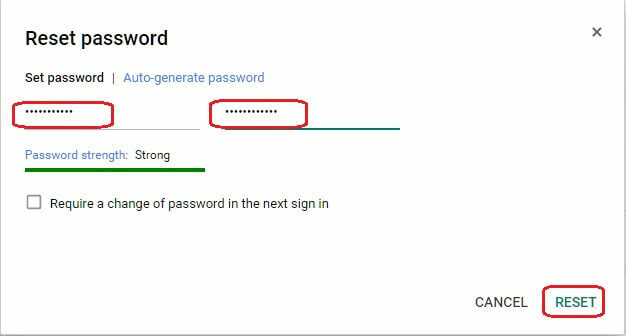 Step 6) Enter new password twice and then click on 'RESET'. The user's password should now be updated!